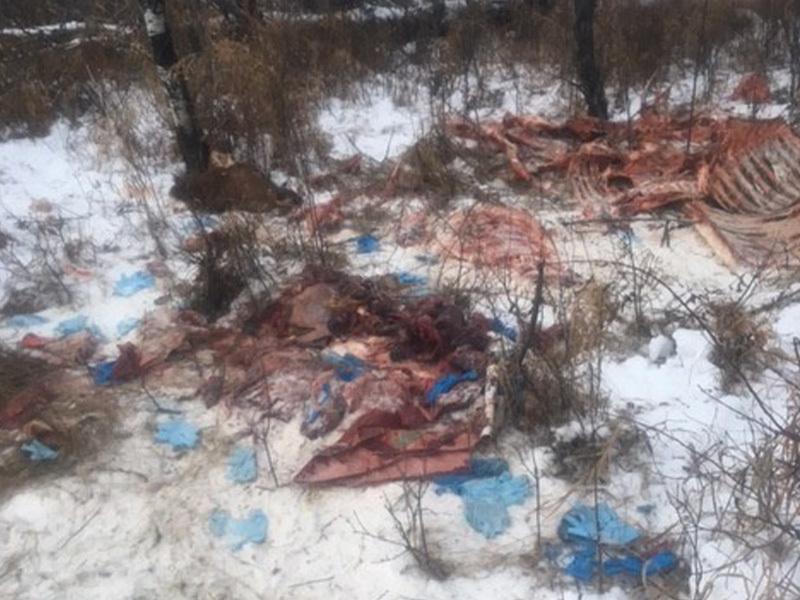 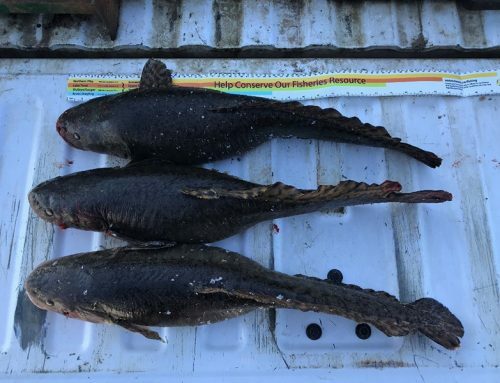 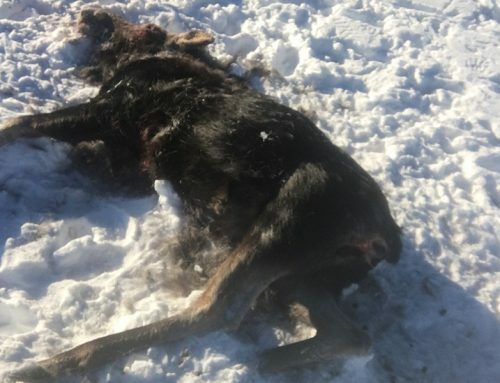 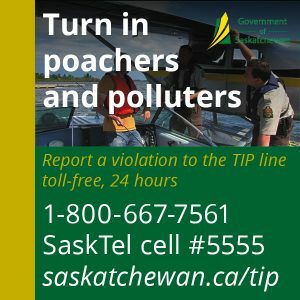 On December 1st, 2018, Pierceland Conservation Officers responded to a TIP call regarding elk remains and litter dumped on land location NE 27-62-27-W3, approximately 2 miles East of the Alberta border, on the Deer Haven Trail. 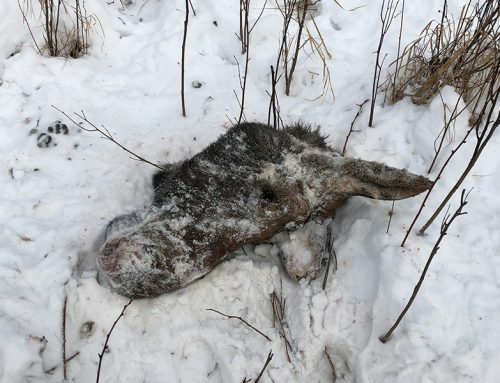 Officers also located a White-tailed deer near the dump site that was shot and left to waste. 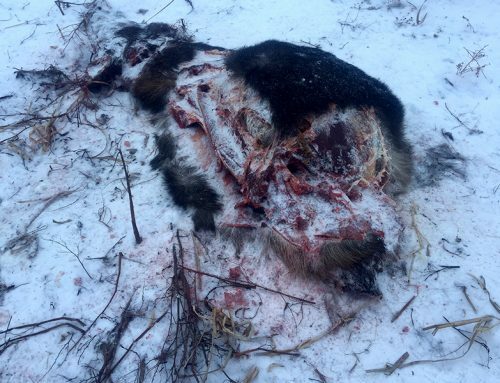 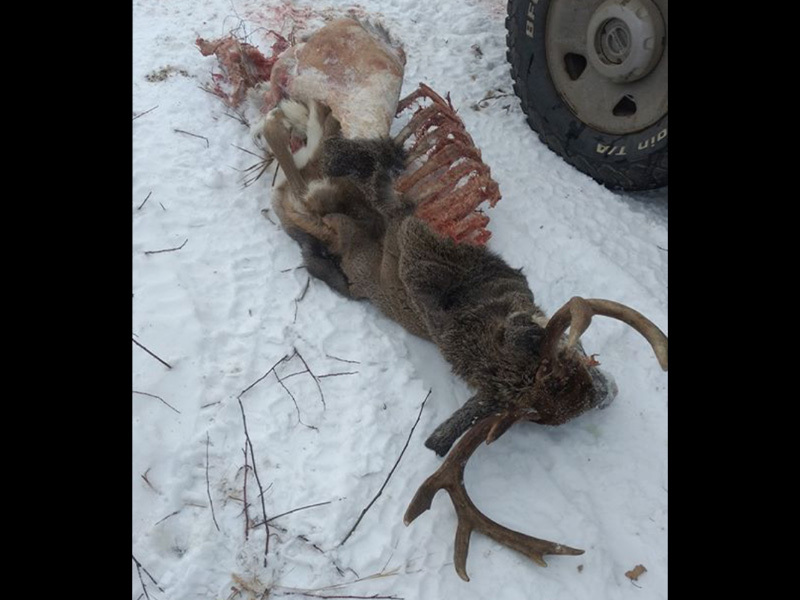 The deer was shot around the same time the remains were dumped. 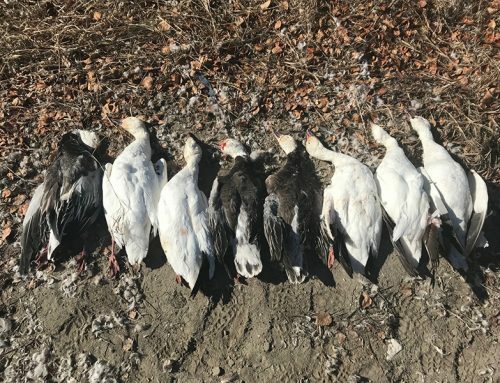 Officers collected evidence at the scene and believe the offence took place between 6:00pm on November 29th and 11:00am on November 30th.